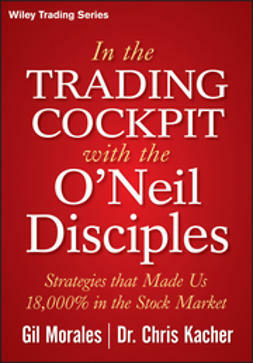 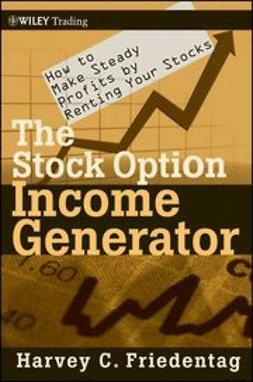 Short Selling with the O'Neil Disciples is a guide to optimizing investment performance by employing the unique strategies put forth by William O'Neil. 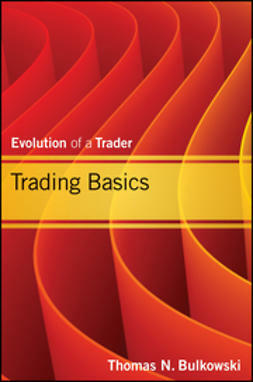 The authors traded these strategies with real money, then refined them to reflect changing markets and conditions to arrive at a globally-relevant short-selling strategy that helps investors realize maximum profit. 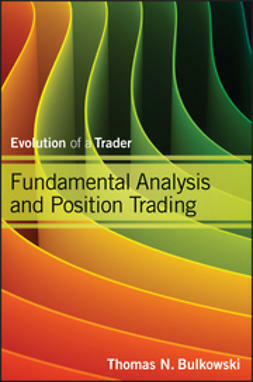 Readers will learn how short selling recognizes the life-cycle paradigm arising from an economic system that thrives on 'creative destruction,' and has been mischaracterized as an evil enterprise when it is simply a single component in smart investing and money management. 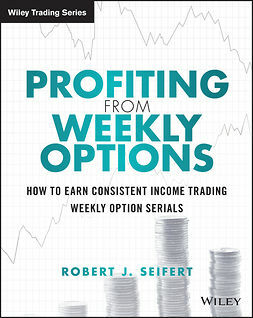 This informative guide describes the crucial methods that preserve gains and offset declines in other stocks that make up a portfolio with more of an intermediate- to long-term investment horizon, and how to profit outright when markets begin to decline. 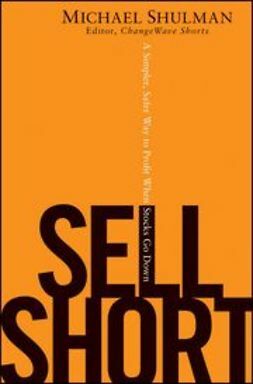 Short-selling is the act of identifying a change of trend in a stock from up to down, and seeking to profit from that change by riding the stock to the downside by selling the stock while not actually owning it, with the idea of buying the stock back later at a lower price. 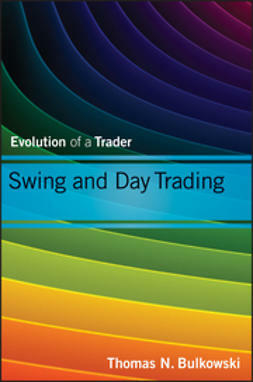 This book describes the methods that make short-selling work in today's markets, with expert advice for optimal practice. 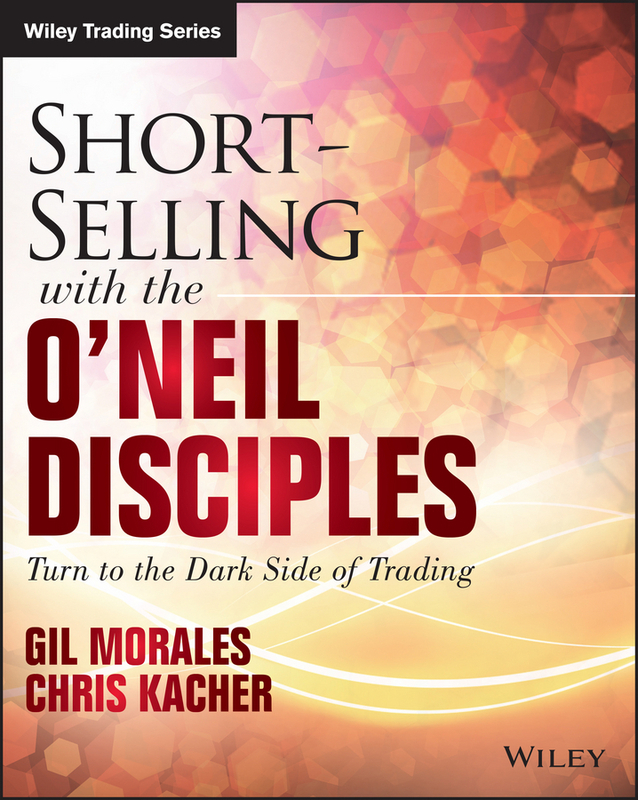 Investors able to climb out of the pessimistic, conspiratorial frame of mind that fixates on the negative will find that short selling can serve as a practical safeguard that will protect the rest of their portfolio. 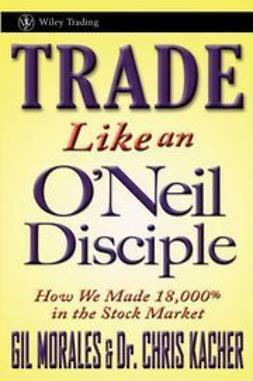 With clear guidance toward the techniques relevant in today's markets, Short Selling with the O'Neil Disciples is an essential read.